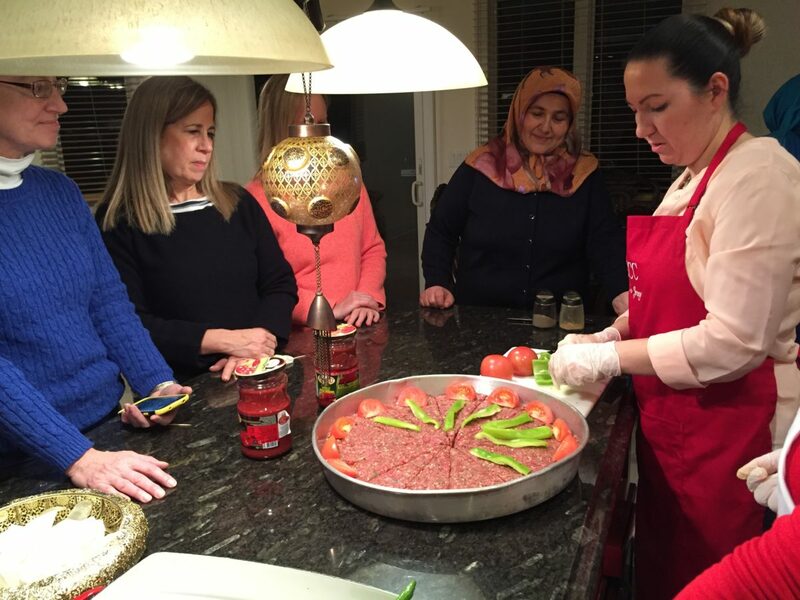 Two more sessions remaining on Turkish Cultural Center Bergen Women Club Cooking Class. First three sessions attendees had a wonderful environment with lots of delicious food that first weeks menu included Turkish Baklava, Lahmacun (Turkish Meat Pie), Turkish Manti, Shekerpare, Lentil Soup, Kadaif with Pistachio and more. 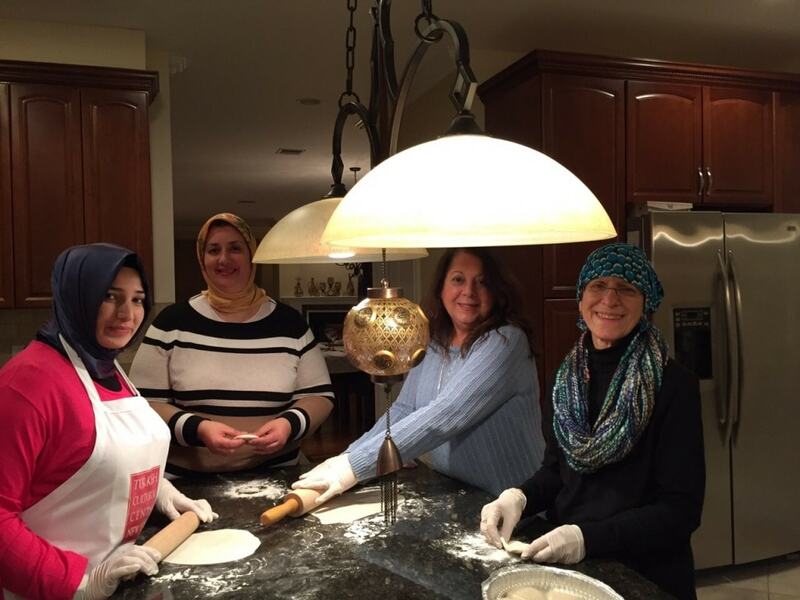 I just returned home from my first Turkish cooking class. What a wonderful evening I had! The ladies were very friendly and hospitable. They made me feel very welcome. The food was delicious. 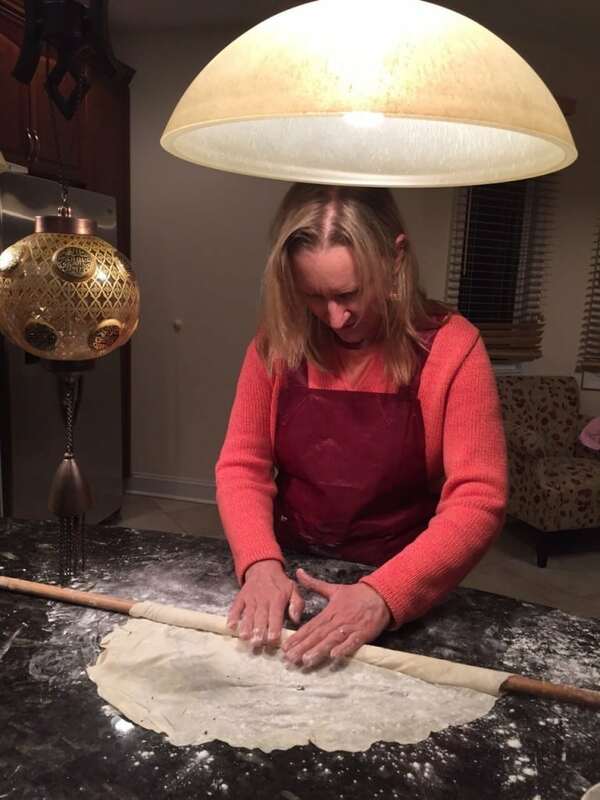 I enjoyed trying to roll the dough very thin for the baklava. The table was set so beautifully, too. I enjoyed myself so much that I would like to register for the remaining four classes. I felt like I travelled to Turkey today without having to pack a suitcase or take a long airplane flight! 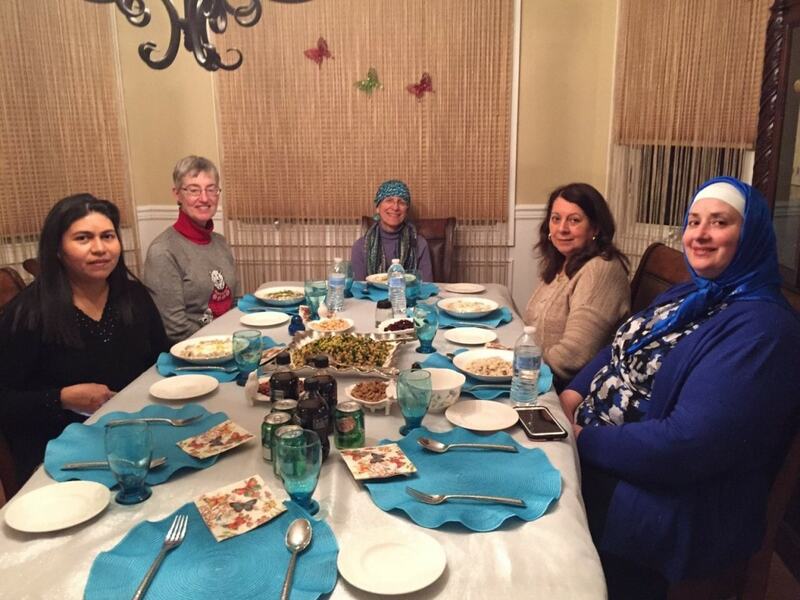 The enticing flavors of tonight’s menu along with the warm hospitality of the women made for another lovely evening. 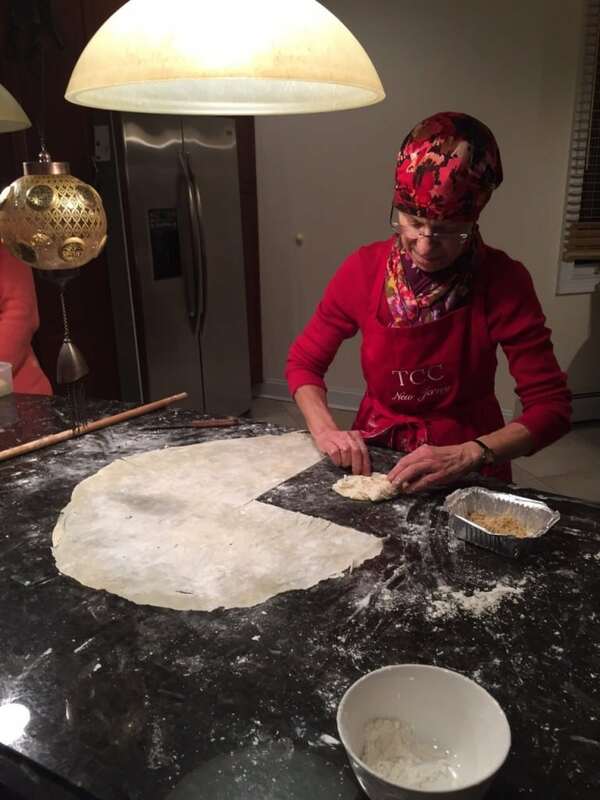 I would like to register for the remaining three cooking classes. 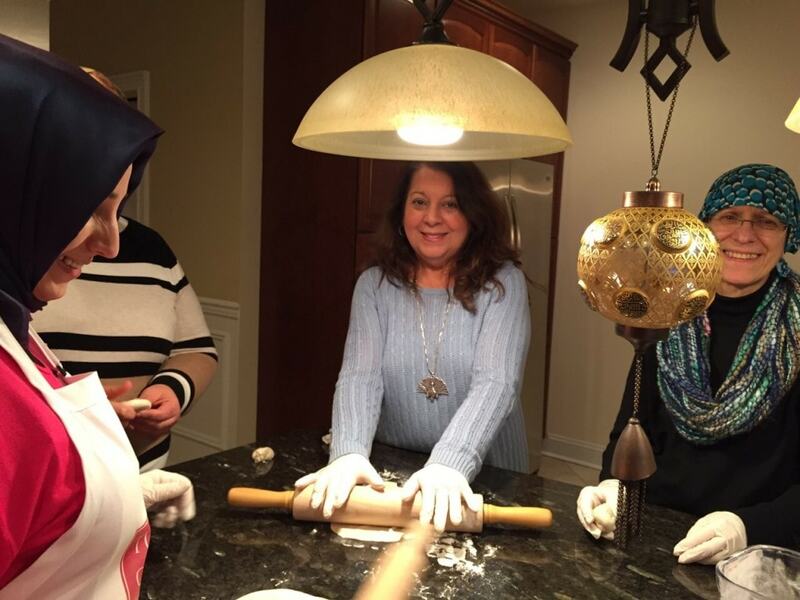 I loved the Turkish cooking class. The ladies were wonderful. 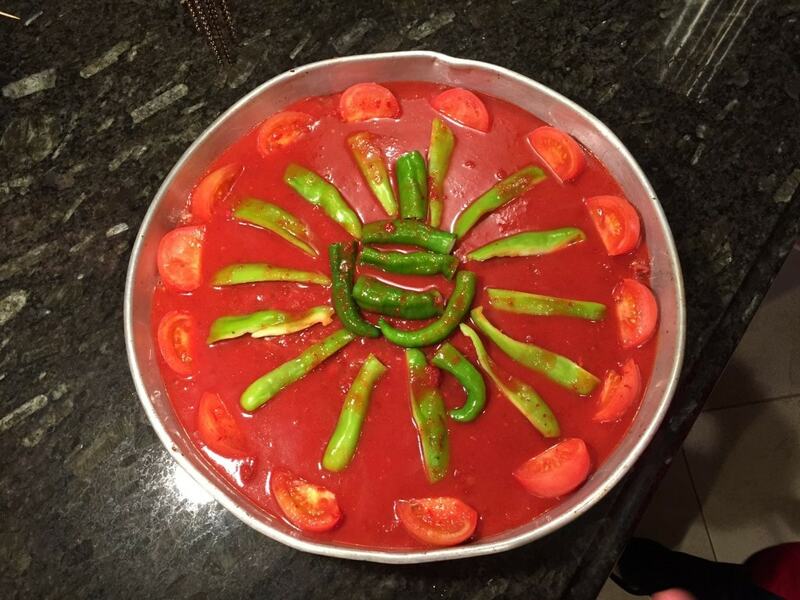 I learned to cook three tasty and easy dishes. The host welcomed us to her home with great warmth. I looked forward to attending another class next Wednesday. Is it possible? 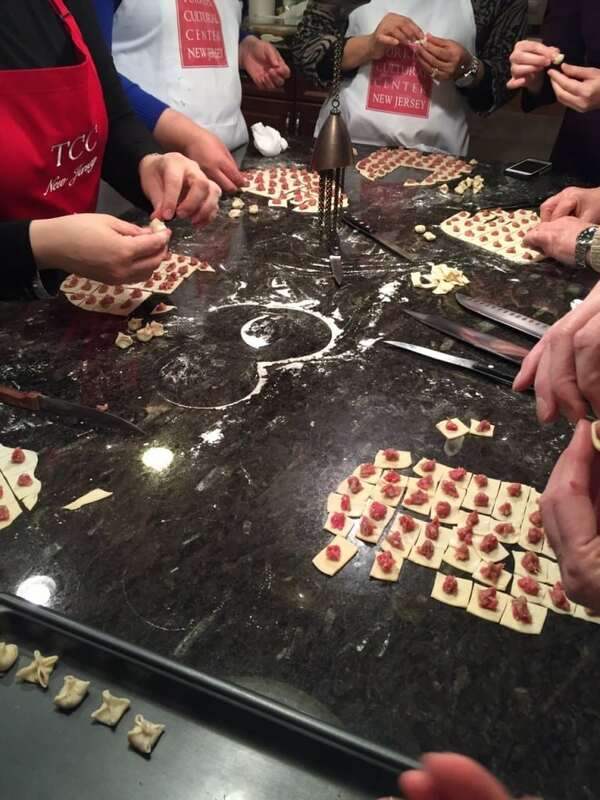 A plate of warm, delicious manti was perfect on a cold and snowy Wednesday evening. 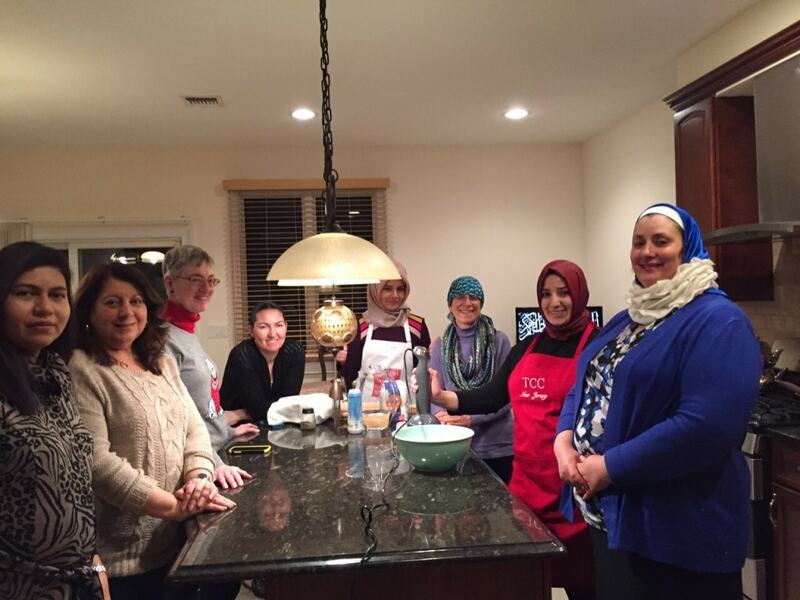 I enjoyed another delightful cooking class. The instructors are so kind and generous.